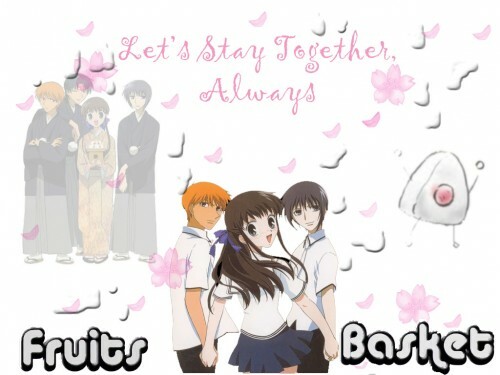 Fruits Basket Wallpaper: I HATE THIS! Minitokyo »	Fruits Basket Wallpapers » Fruits Basket Wallpaper: I HATE THIS! I HATE THIS WALLPAPER! I HATE IT! DON'T EVEN LOOK! I WOULD DELETE IT..BUT I'M TOO LAZY!